If you want to know how it feels like to eat at the North Pole, then you should definitely visit Penang’s brand new Ice Café! Though we said North Pole, it is not exactly so as the temperature in North Pole is always below negative and since Malaysia is a naturally warm country, such feat is pretty much impossible. 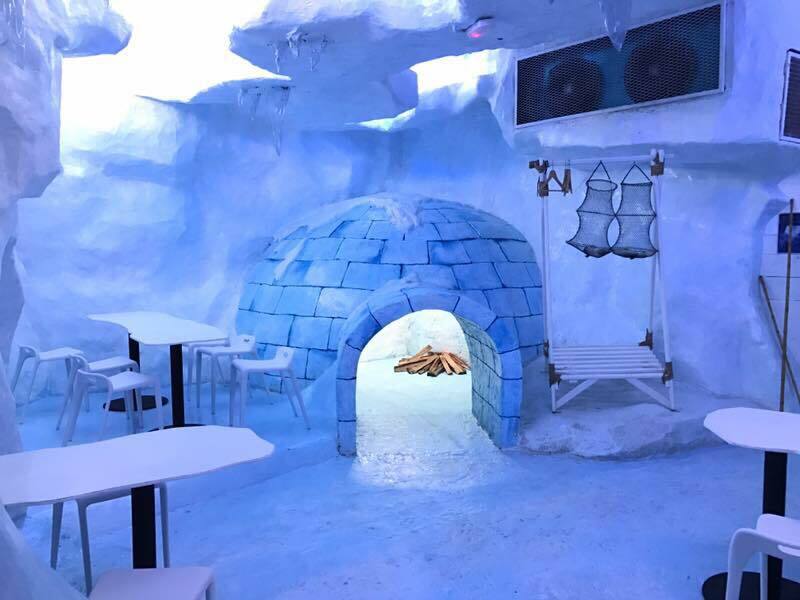 But Ice Café is probably the closest that you can get to a North-Pole-like temperature as its interior is said to always maintain a temperature of 8°C to 10°C throughout the day, so if you’re visiting the place, you might want to come in winter clothing – unless you’re Elsa! 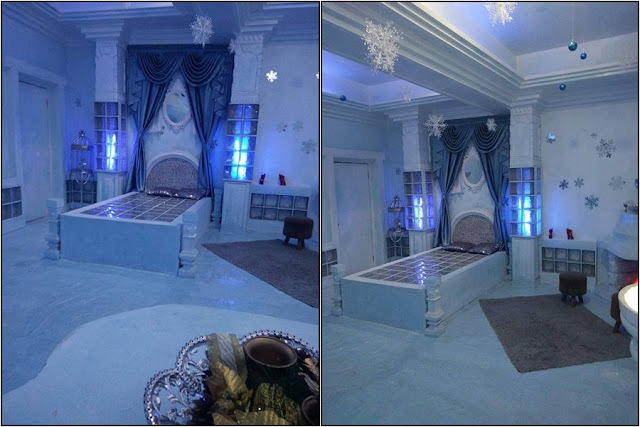 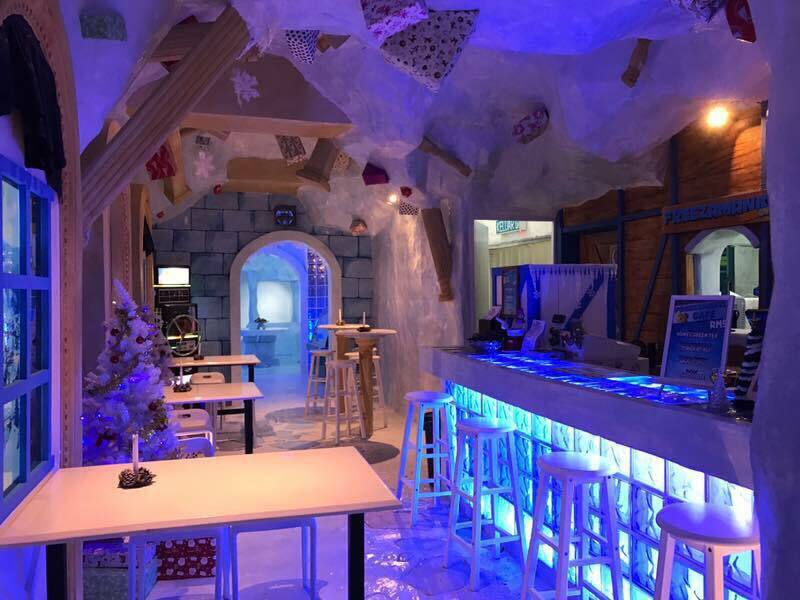 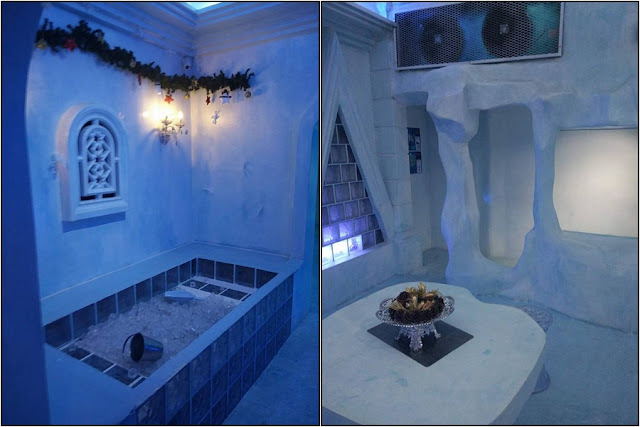 Touted as the first ice-themed café in Malaysia, the unique coffeehouse combines the novelty of cold temperature with gorgeous settings complete with ice bed, igloo, white Christmas trees, snowmen, and ice bath too! 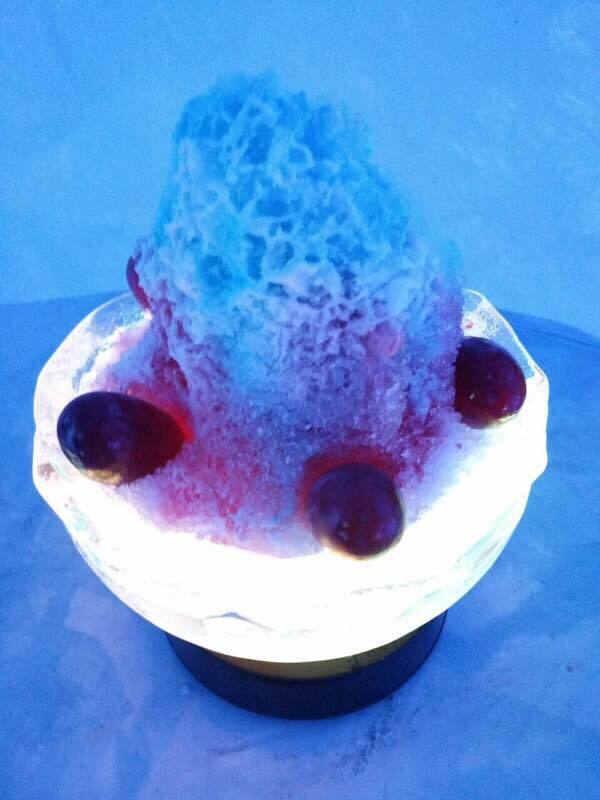 The café serves mostly cold desserts and beverages, and their signature dish is Snowflake on Ice Bowl. 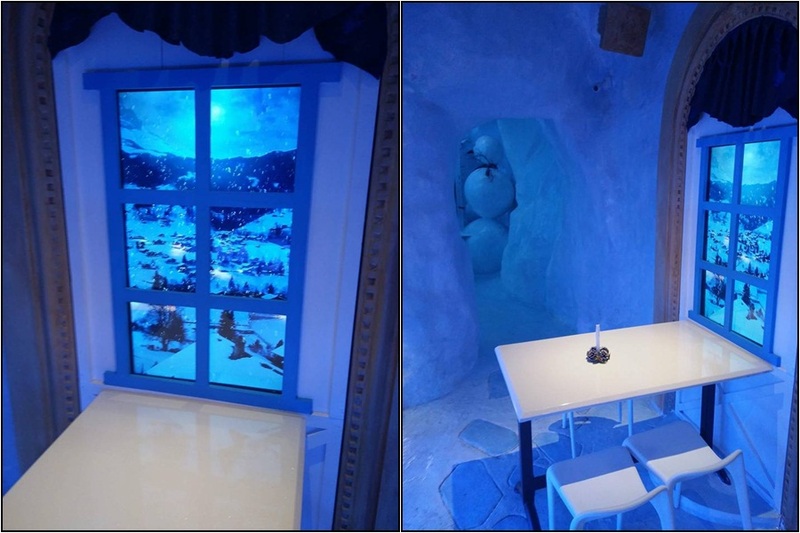 So if you feel like escaping from the hot sun outside, then Ice Café is the perfect place for you to chill! Located at 193, Lebuh Victoria in Penang, Ice Café is open daily from 10.30am to 10.30pm.